United Airlines has just launched a brand new in-flight safety video building on its current ‘Safety is Global’ themed safety briefings. The third video in the series takes the action out of the aircraft and on a magical journey around the world – there’s even a rather controversial cameo appearance for eagle-eyed passengers to enjoy. From Rio de Jinero to Iceland, Munich to Central Park in New York City and Aga in India, ordinary United flight attendants explain every aspect of onboard safety. Somehow the airline has managed to carefully balance the serious nature of the video content with some much-needed fun and colour. On its global journey, the video celebrates local festivities that have become world famous. The action starts off in Rio with the city’s extravagant carnival, before embracing the spectacular northern lights and then on to Munich’s Oktoberfest. Elsewhere, the United-sponsored NYC Half Marathon gets a feature and India’s colourful Holi festival delights. And while most of the stars in the video are ordinary United flight attendants drawn from the airline’s workforce of 24,000 cabin crew, there’s also a slightly more senior United staffer who makes an appearance. It’s none other than Oscar Munoz, United’s serving Chief Executive. The 58-year old Munoz only became United’s CEO in September 2015 but has been on the airline’s board of directors since 2010. Before that Munoz was also serving as a director at now-defunct Continental Airlines. But while Munoz has done a lot to upgrade the United experience for long-suffering passengers he is most well known for the fallout from the infamous Dr David Dao ‘dragging’ incident. When Dao got dragged off a United aircraft in April this year the world quickly reacted with absolute horror. But Munoz initially defended the action of airport staff and insinuated Dao had been in the wrong. It took several days before Munoz finally issued a grovelling apology – United eventually agreed an out of court settlement with Dao’s lawyers for an undisclosed sum of money. Munoz, however, looks like he wants to stoke a little more controversy – with the use of the simplest of Spanish phrases, United chief executive quickly references his Mexican heritage to a worldwide audience. It’s much more polite than sticking two fingers up at the Trump administration – but just as effective. Meanwhile, United is preparing to bid farewell to its last Boeing 747-400 aircraft in November. The airline will be saying goodbye with a special one-off flight from San Francisco to Honolulu. Harking back to United’s very first 747, the flight will be named the ‘Friend Ship’ – the same name as the first 747 that United took delivery of in 1970. 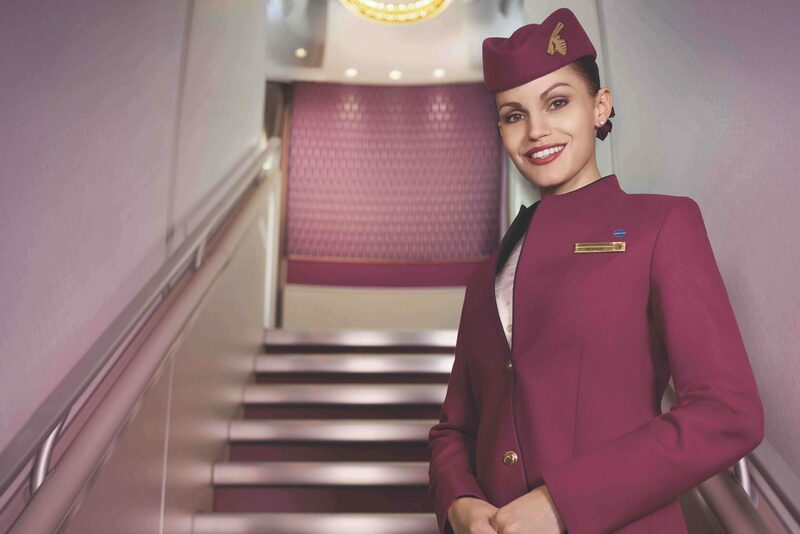 To celebrate over four decades of 747 service, the final flight will feature a retro 1970’s themed menu and flight attendants dressed in vintage uniforms. The airline is promising a party atmosphere and is now selling tickets for what should be any avgeek’s dream come true. United isn’t the only U.S. airline to phase out its ageing 747 aircraft this year. Delta will also replace its Queen of the Skies with brand new Airbus A350 aircraft by the end of the year. Delta had already planned to stop flying the 747 domestically but they were soon back in action to help evacuate people from Orlando before Hurrican Irma hit Florida last week.